I want to do a week on American history with the boys. It'll even give me a chance to brush up on American history myself. We'll take a day to cover each big event. 1) On day 1 we'll talk about Columbus. I scoured the internet for ideas on how to explain this to them, but I just didn't find anything that I really liked. So, I'm going to do something that always works really well with the kids at church. I will have a box with different items in it that each represent part of the story. As I tell the story I'll pull the items out. This always helps keep their attention because they're wondering what's in this mystery box. For example, I'll talk about how Columbus met with the king and queen of Spain and pull out a crown. 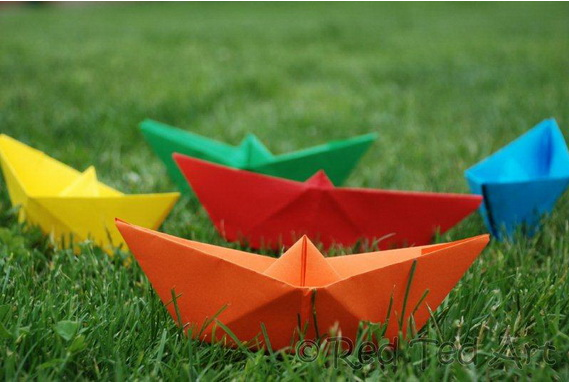 I'll talk about the three ships and pull out three little boats. I'll talk about the Native Americans and find a prop to pull out for them....and so on. 2) On the next day we'll talk about how we gained our independence. I might have to switch around the order of the weeks because it would be great to do this unit over the 4th of July week. 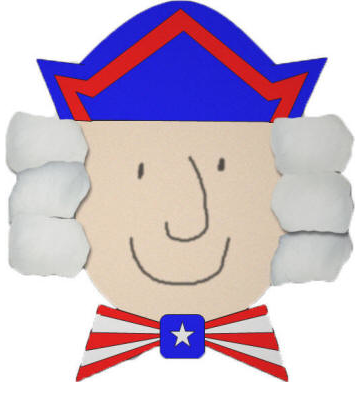 We'll talk about Revolutionary War and George Washington. We'll do THIS little craft of our first President. 3) We'll also cover the Civil War. I know these seem like complicated things to teach young children, but I think you can explain things in simple terms and there are awesome lessons for them to learn within each part of the history. I want them to understand that we are all created equally. I want them to understand the importance of how we treat and view other people. 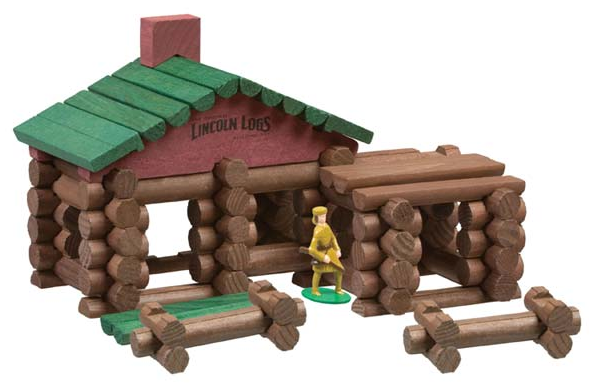 We'll talk about Lincoln and as cheesy as it is, we'll also get out our Lincoln logs to play with. 4) Next we'll talk about the World Wars. For this one, we're going to visit some of our neighbors. We have this amazing 90-year old couple who both served in some capacity during the war. I'd like the boys to visit them and ask questions. I'll have to teach them a bit before the visit so they'll understand it and they can ask questions. I wish my grandpa was still alive to tell them about his experiences in the war. 5) On the last day we're going to make a giant timeline with painter's tape on the kitchen floor. We'll gather up our crafts that we made and put them all in order. This will make a great review, too. I'm sorry I don't have pictures for all these ideas, but since they are ideas and we haven't done them yet I don't have lots to share. Hopefully the ideas will still be helpful to some of you. And that's our week of American History for Mommy School. As always, if you have ideas or activities for the theme PLEASE feel free to share them in the comment section. I really appreciate your input. The book, "In 1492" might be helpful when you talk about Columbus. 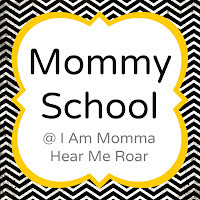 I use it with Kindergarteners. Such smart ideas! I like the painter's tape timeline a lot- great way to review! I love this! 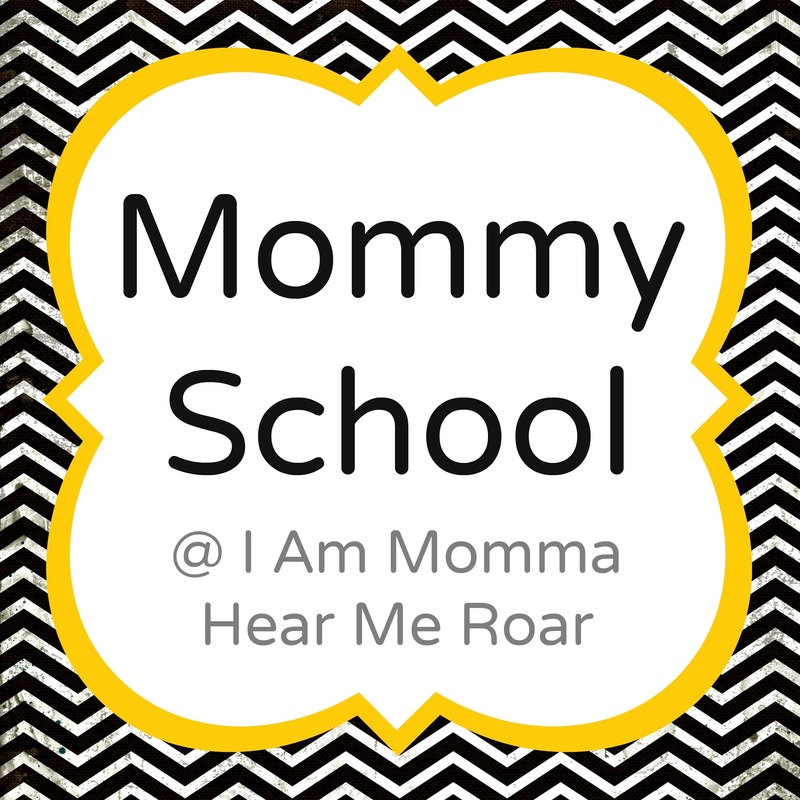 I may do this with my older boys (4 and 6)-I've been trying to brainstorm some projects for when my oldest is out on summer break! Thanks for sharing! What an adorable couple you have for neighbors! I think it's really admirable and so valuable to everyone involved that your family has that relationship with them! If you would like to brush up on american history yourself (its a bit complicated for your boys) I recommend the 'crashcourse' channel on youtube. They are currently running a once weekly overview of american history from the start. Its excellent stuff.